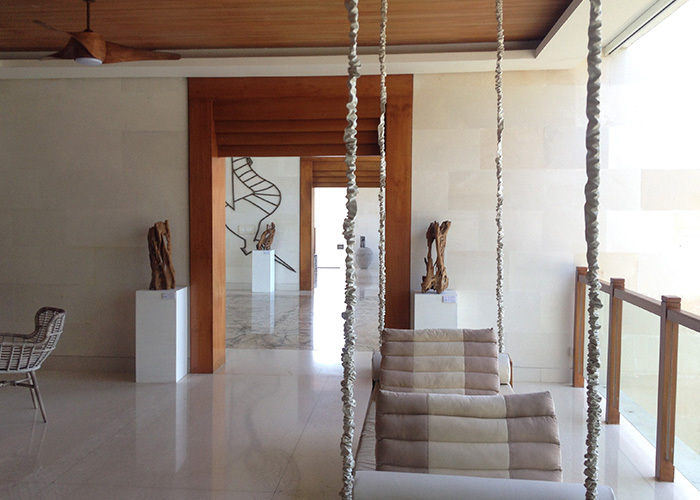 On the 14th of March, contemporary artist Mickael Obrenovitch displaying 18 magnificent pieces of the �Lifetime� collection at Samabe Suites & Villas, Nusa Dua. We are more than delighted to present this impressive collection of fluid lines, brilliant structures and natural characters. 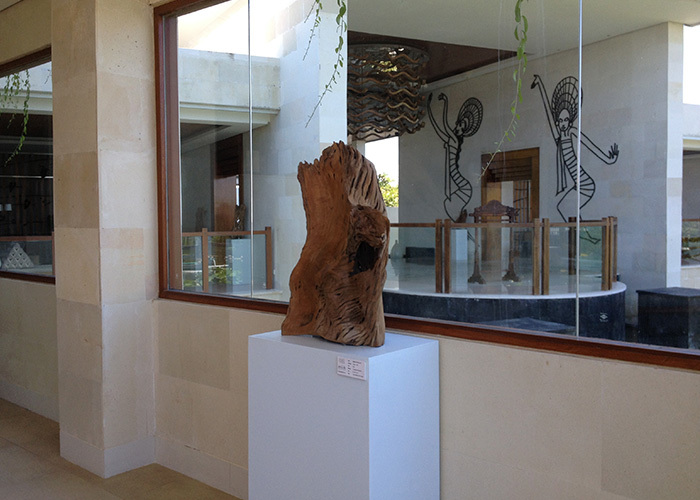 The wonderful resort becomes an art centre as open spaces are filled with wooden sculptures. This unique artwork will be available to see for 6 months. 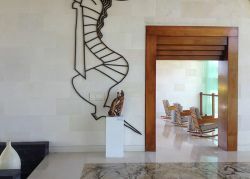 It is opened to public and also a great occasion to purchase any of the sculptures for those who love art. 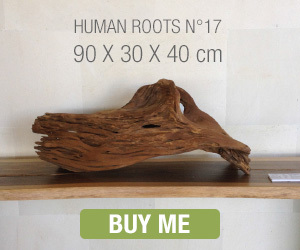 After the success of his Human Roots collection, Mickael continued his quest for the meaning of life, focusing his work on the effect of time on wooden surfaces as a mirror of life. 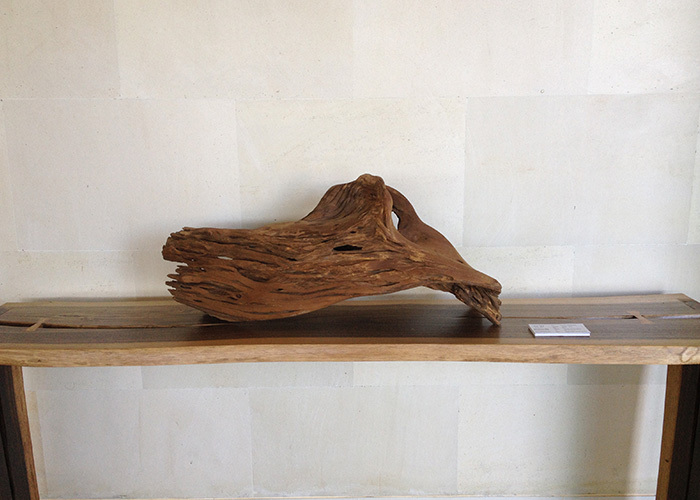 The result is a beautiful mix of smooth carved lines in symbiosis with the natural effect of erosion. The collection consists of 18 magnificent artworks. It is a silent discussion with kemboja (frangipani) wood dried for more than 20 years on the ground and enhanced usuing Balinese carving techniques. We are more than delighted to host this impressive collection of fluid lines, brilliant structures and natural characters.The wonderful sculptures enhance our resort's style which is both modern in form, as much as Balinese. 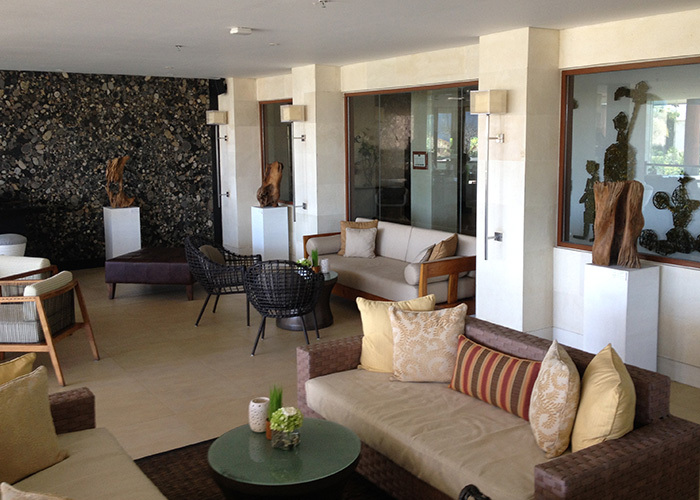 The artwork fits perfectly with our bright and spacious interiors and adds elegance to its atmosphere. 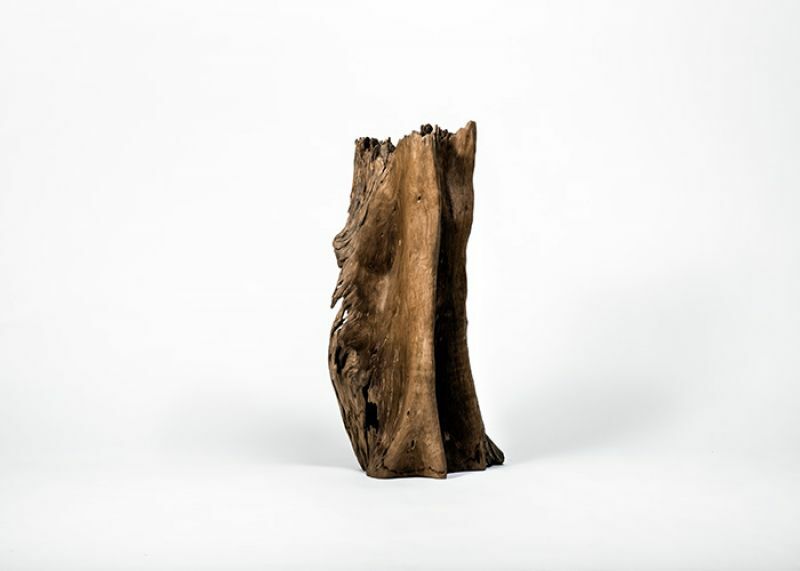 We admire Mickael's passion for organic wood and looking forward to see more of his talent in the future. 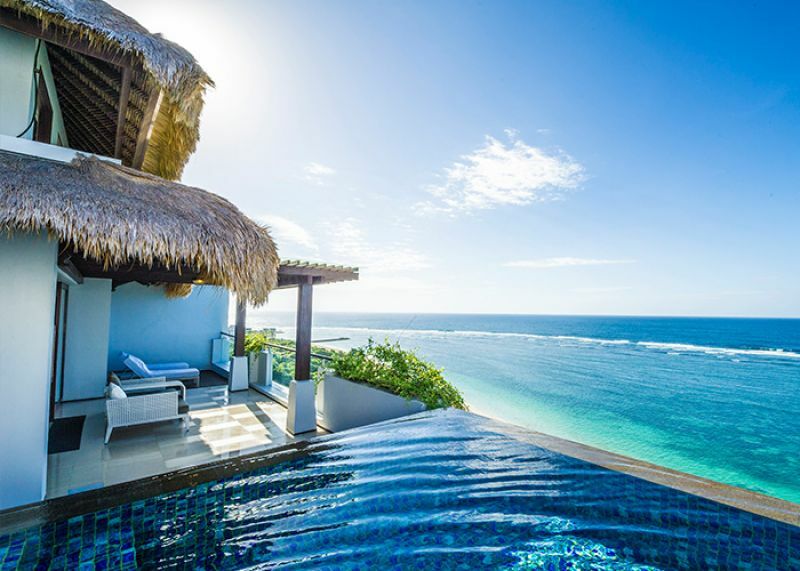 Located on top of the picturesque cliffs of southern Nusa Dua, Samabe boasts magnificent uninterrupted views of the Indian Ocean. 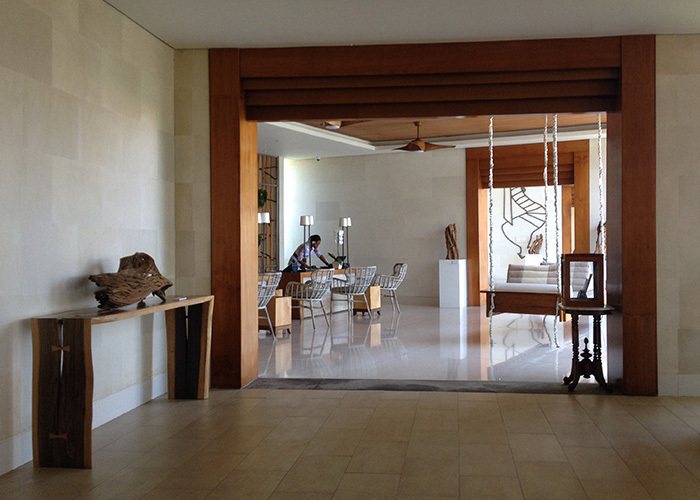 The prestigious Nusa Dua is famous for being a large enclave of International five stars hotels and resorts. Over the years it has gained a reputation as the host to many international conferences and events, Nusa Dua is proud to be recognized as the world s destination of luxury travel.